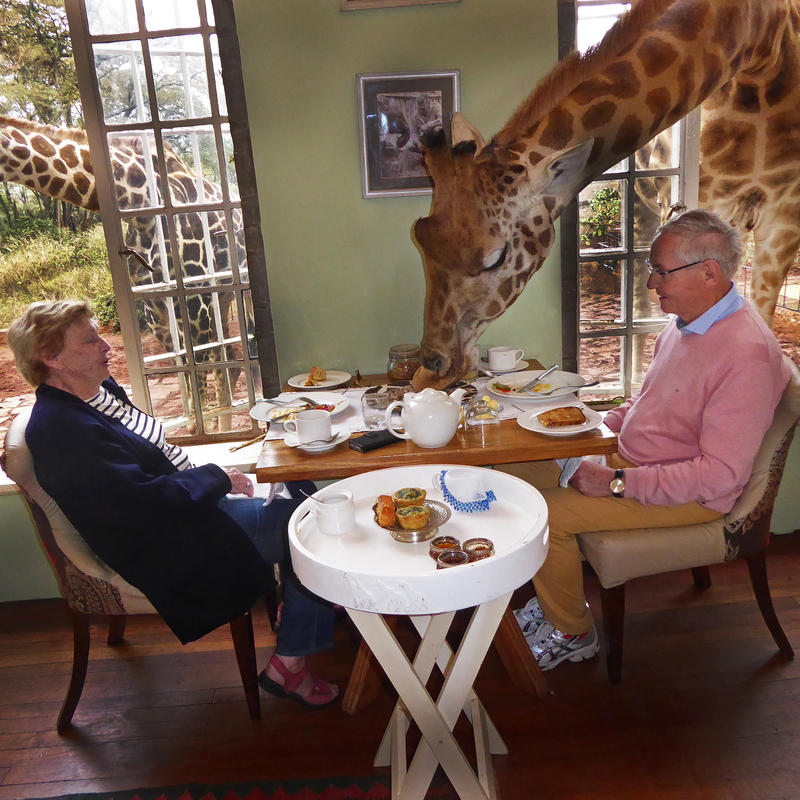 My wife Maud wanted only one thing for her 80th Birthday – to return to Kenya. I, of course, wanted to grant her wish, and turned to her sister, who travels to Kenya often, for advice. She immediately responded that if we wanted the best African consultant, and best possible African experience, we should contact Anna Leidenkrantz at Stars of Africa. Thank you Anna for arranging a fantastic South African experience for us! All our expectations were exceeded, and they were high to begin with. Everything was beautifully and seamlessly arranged. We experienced a kaleidoscope of color, amazing wildlife, breathtaking landscape, delicious food, and wonderful smiling people. Just a note to let you know how much we appreciated our African holiday that you had arranged so thoughtfully, and with such high quality all the way through, that we came home with the most wonderful memories! The first part of our trip was the Maasai Mara National Reserve. Right after we landed on the little airstrip, we were warmly greeted by our guide Joseph, who had set up a table next to his vehicle serving us coffee, cookies and fruit. Our guide was very experienced, an excellent wildlife guide and driver. He took us on two daily game drives in a perfectly suited Land Cruiser. We saw all the big five, lion, elephants, buffalo, rhino and leopard, during our very first day. From the moment we arrived in Johannesburg South Africa until we departed two weeks later we were looked after in the best possible way. It was a big pleasant surprise to be met off the airplane and with ease escorted through immigration, customs and baggage claim. Before we knew it we were sitting in a small airplane – just the two of us and the pilot. This was our first time to Africa and the pilot pointed out the African wildlife below us, what an amazing start to an unbelievably exciting adventure! Landing at the airstrip, we were warmly greeted by the lady who was going to be our safari guide for the next four days. We find it hard to find the right words for how breathtaking we found the African landscape and wildlife – our very experienced guide and her tracker greatly added to our experience. Only two days after our wonderful wedding in Stockton, New Jersey, Sean and I were flying to Africa for our honeymoon. I had been to East Africa before for the Great Migration and had a great desire to show Sean what I thought was the one of the most magnificent places on earth. Anna, you and Stars of Africa, made that possible. We were newlyweds and you worked your magic and arranged for very special and romantic days for us to share in Kenya. The accommodations were perfect, the staff so attentive, and the majestic African animals all around. One special sighting was a cheetah and her five cubs, now on my Facebook cover page. 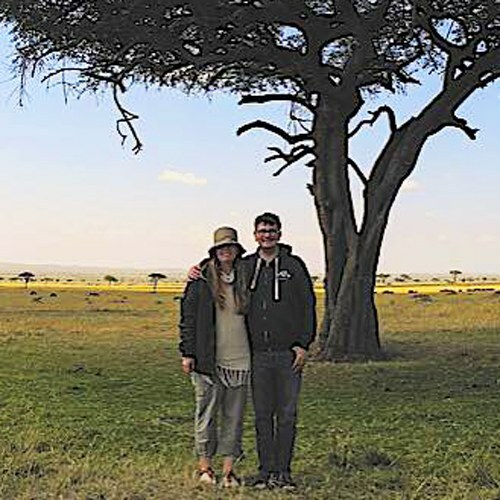 We had been to Africa a few times before, but for our adult children and their spouses this was their first time. We started off with the most amazing safari for a few days. 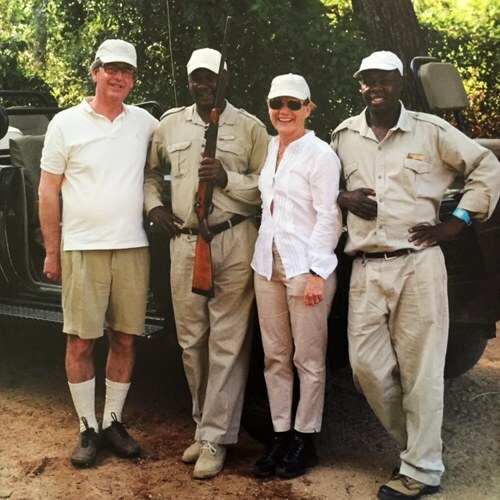 I had been on safari before, and had felt a little uncomfortable. This time we had a wonderful and very experienced guide and tracker. They made the safari into a fun and exciting adventure, I always felt safe and learnt so much from them. Tracking lions and finding the pride is something we will never forget! 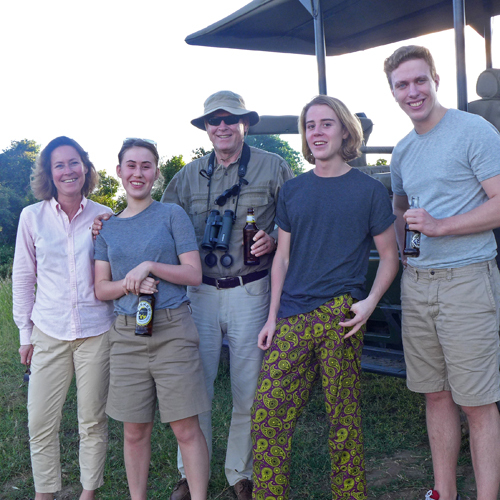 The staff at the safari lodge was very attentive, the bush dinner they made for us was truly amazing – sitting in the African night under the stars eating delicious food, hearing the wildlife all around us, and listening to the stories our guide was telling us was a truly magical experience. Sarah Githens & Robert L.Keyser III. Wow, what an amazing trip Sarah and I had to Zambia, Botswana and South Africa because of you and Stars of Africa. We have quickly learned that you and your Stars of Africa are the go-to organization for anyone thinking of visiting Southern or Eastern Africa. 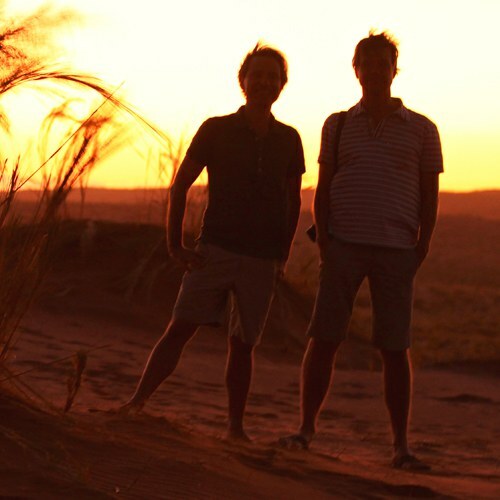 During our adventure, your most valued knowledge of Africa and unmatched organization skills all shined brightly. We felt like you were watching over our shoulders from the moment we landed in Johannesburg, as we were met by name. All the camp managers knew of our serious interest in wildlife photography. 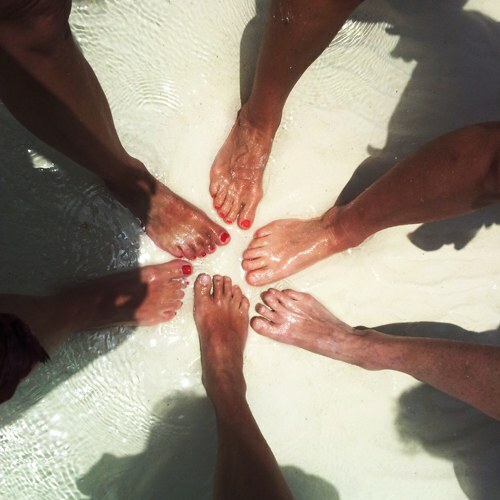 We are six women that are really good friends that go back a long time, as we were all approaching the age of 50 we thought this is something we really would like to celebrate together. We consulted Anna at Stars of Africa and she very quickly presented us with a suggested itinerary that was exactly what we were looking for. Thanks to her in-depth knowledge of Zanzibar and Stars of Africa’s arrangements in detail, our journey celebrating life and friendship was seamless and became the fantastic journey of a lifetime we had dreamt of! All the arrangements were made beautifully; stunning accommodations right by the Indian Ocean, delicious food and wonderful service – we were treated like Queens! Considering a safe, carefree, elegant and exquisite stay in beautiful Cape Town? Look not beyond Stars of Africa because Anna has the very best addresses in town! 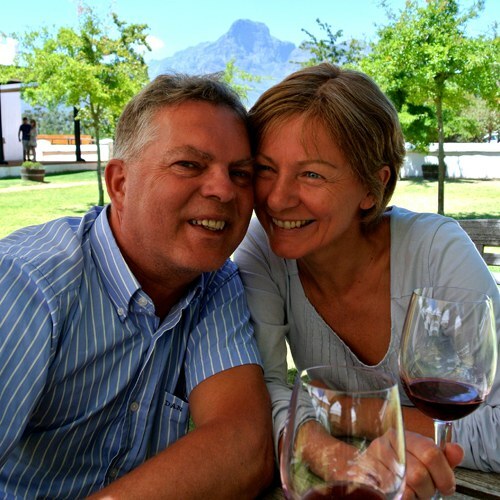 By challenging us to go out on thrilling adventures, advising us on renowned South-African cuisine and wines, and by lodging us in absolutely spectacular locations in and around Cape Town, Stars of Africa made our Cape Town experience truly unforgettable – DANKIE! 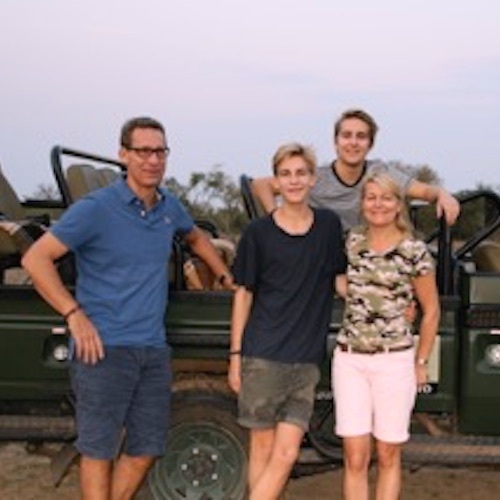 My dream for a long time had been to celebrate my 50th birthday on safari together with my husband and two sons. Our choice of Travel Designer was Anna at Stars of Africa. 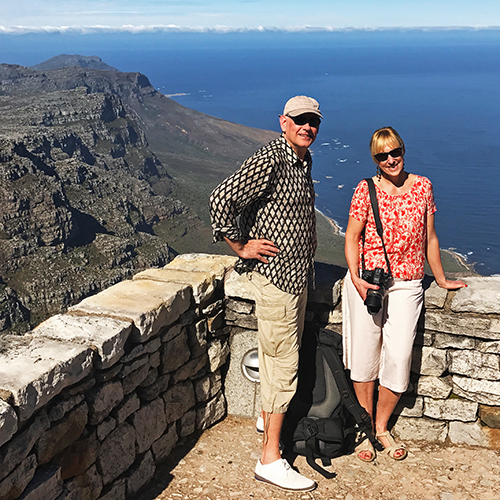 Thanks to Anna’s vast knowledge, her contacts in Africa and enormous feel for quality and warm personal touch – we got to experience a couple of unforgettable weeks in South Africa! 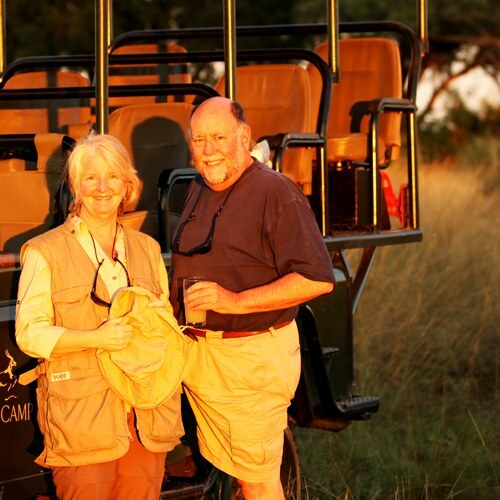 The safari offered a fantastic mix of adventure, luxury, charm, personal service and good food. 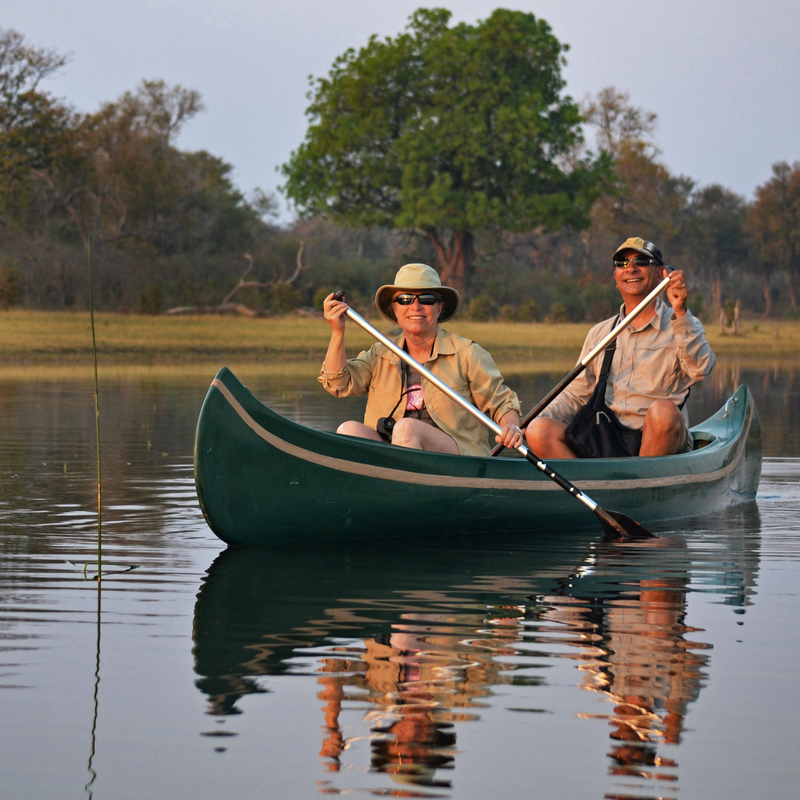 Our safari guides were incredibly knowledgeable and dedicated, our safari greatly exceeded any expectations we had had. My birthday was everything I could have dreamt of… and more!